The following images may be downloaded or republished for the purpose of news reporting by members of the media. Please note each zip file contains the high-res image in color and black & white for your convenience. 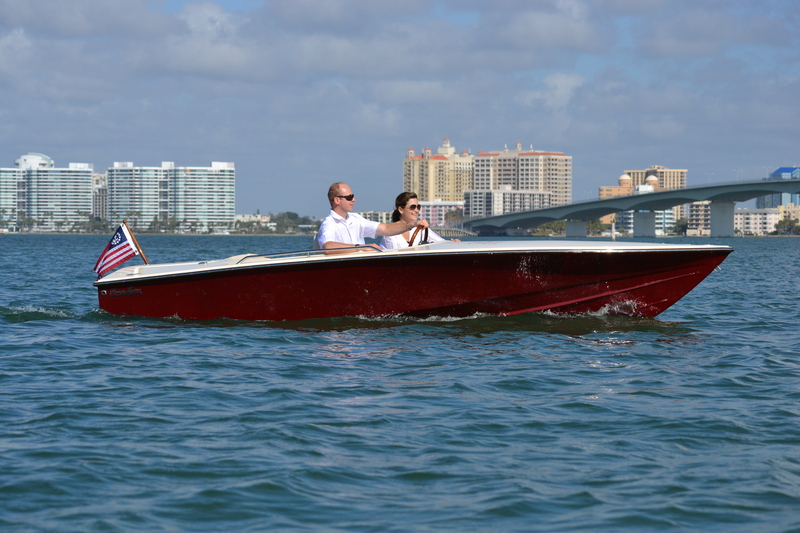 Classic style meets modern enginnering: Hornet 17 owners are drawn to the boat's classic lines and custom styling. Each boat is built one-of-a-kind to satsify even the most demanding customer. 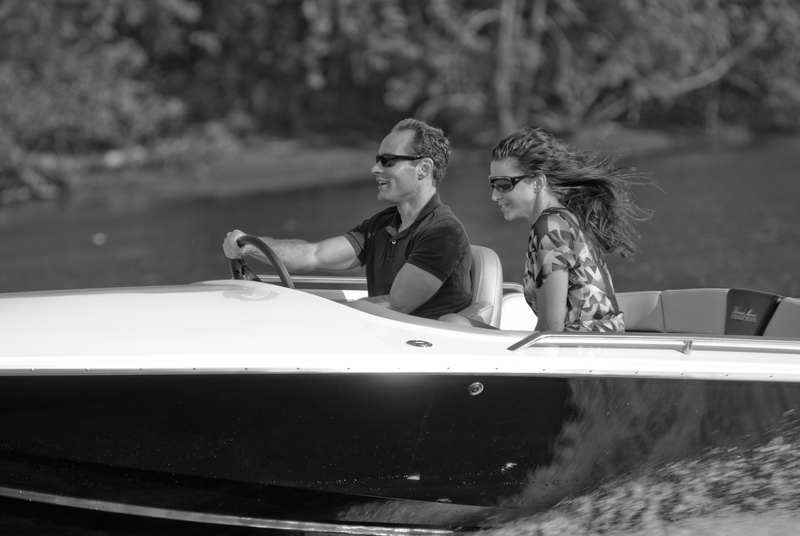 Built to satisfy your boating passion: Whether you crave that rush of adrenaline that only a high-speed ride can provide, or just a fun escape from the everyday, the Hornet 17 is built to satisfy whatever your passion. Customize your yacht tender: The Hornet 17 is the perfect tender for the yacht owner looking to have a little more fun when leaving the mothership. High performance boating fun: Have a need for speed? Tailor your Hornet 17 to achieve optimal performance with a custom motor package. The sports car of the water: A sleek design, agile handling and unbeatable performance make the Hornet 17 a sports car on water. Customize for a one-of-a-kind design: If you really want to stand out, work with the Hornet Marine design team to create a custom gelcoat color. This Hornet 17 is sure to turn heads on the water. 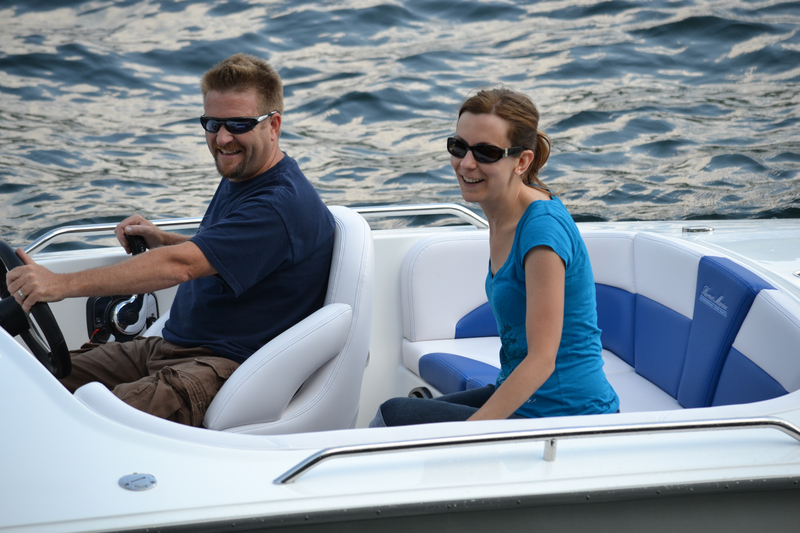 Versatility on the water: From action packed water sports to a relaxing cruise around the lake, the versatile Hornet 17 can be customized to compliment any style of boating. 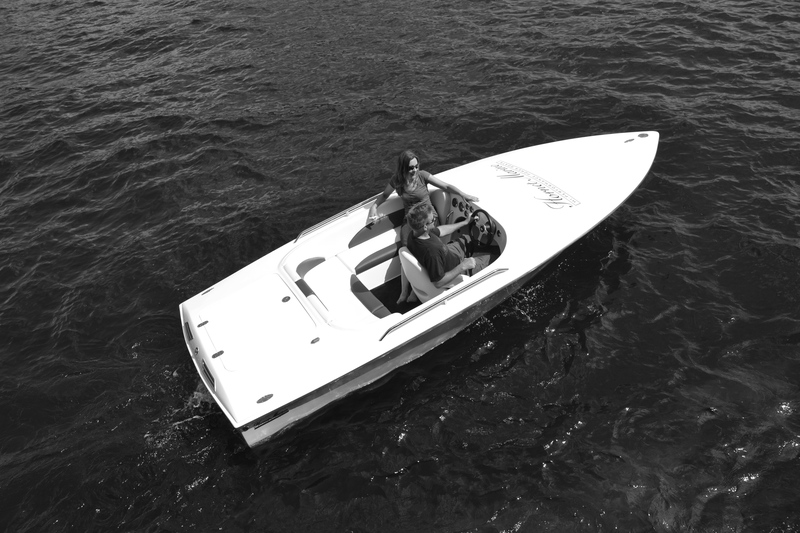 Great for lakes, rivers, inlets and bays: The user-friendly Hornet 17 is perfect for exploring lakes, rivers, inlets and bays. Convenient under-seat storage: Use the bins under the Hornet 17's L-shaped wraparound seating to store your belongings. Fully insulated cooler bins: Bins underneath the Hornet 17's L-shaped bench are fully insulated, allowing any to be used as a cooler to keep your beverages chilled all day long on the water. Personalized design details: Personalized details make each Hornet 17 as distinct as its owner. 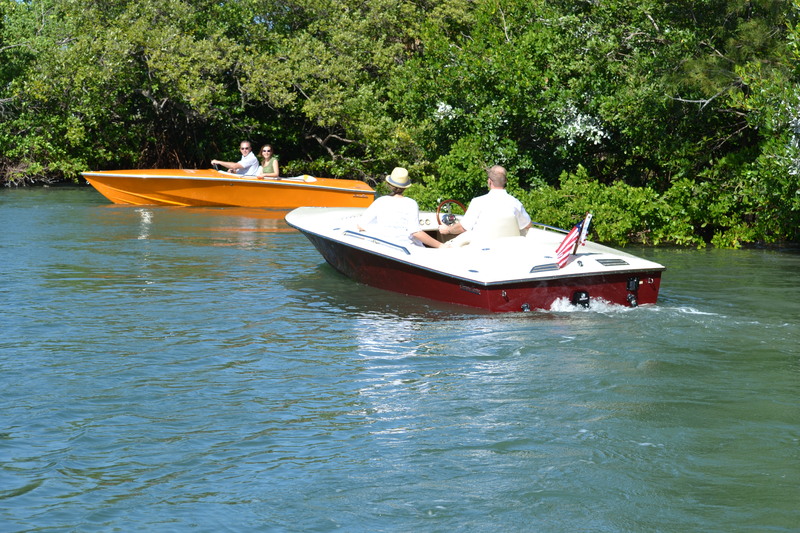 This boat features custom mahogany accents for a classic look that never goes out of style. Unlimited interior options: From colors and designs right down to the stitching, tailor the interior of your Hornet 17 to match your style. Designer Jim Wynne completes final race inspection details: Famed racer and boat designer Jim Wynne inspects the final details on the Thunderbird, the world's first offshore powerboat built with gas turbine (jet) engines. Wynne is also the original designer of the Hornet 17's deep-vee hull. Outside the Hornet Marine facility: Established in 2009, the Hornet Marine factory is located in Bristol, Connecticut. Factory tours are a great way to learn more about our manufacturing processes and to see what goes into building each custom boat. World- class boat manufacting facility: The bright, clean work environment at Hornet Marine provides the perfect atmosphere for inspiring new ideas, designs and building techniques. Each step of the design and build process is laid out prior to each custom boat build for maximum efficiency. Fast turnaround times on boat orders: Our kitting process organizes all tools and components needed for installation, while templates ensure all cuts are made with exact precision on every boat. 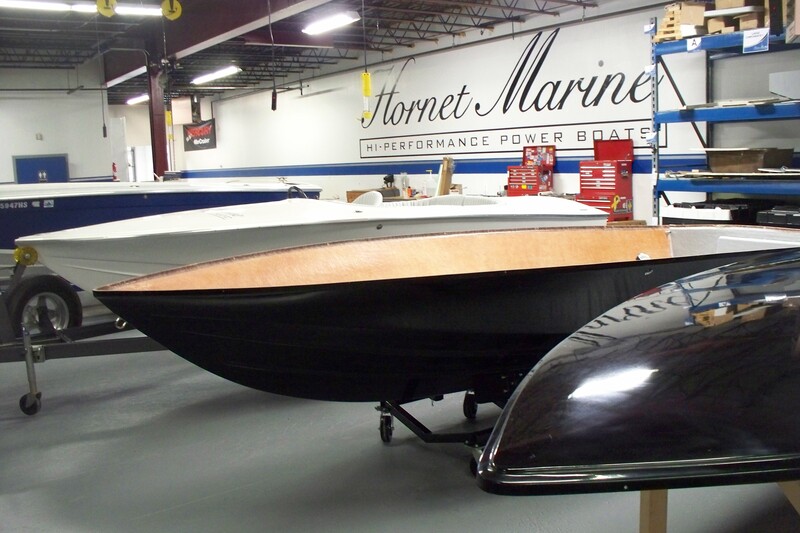 In-house design team: Every customer can work with the Hornet Marine Design Team to build the boat of their dreams. 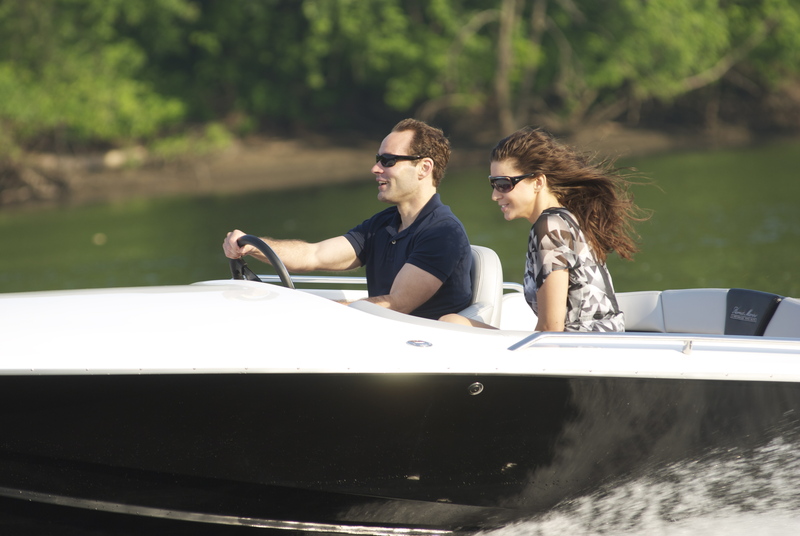 This personalized attention creates a unique boat buying experience. 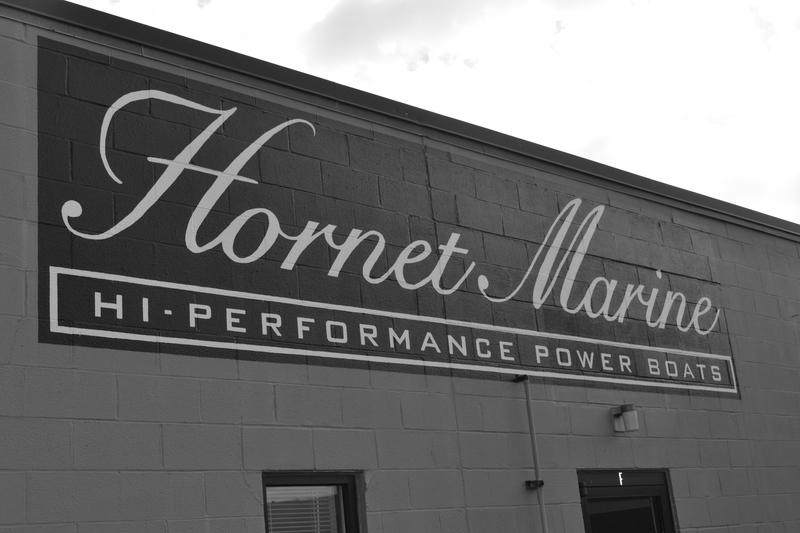 Hornet Marine Factory Tours: Hornet Marine factory tours are a great way to learn about our manufacturing processes and to see what goes into building our custom boats. 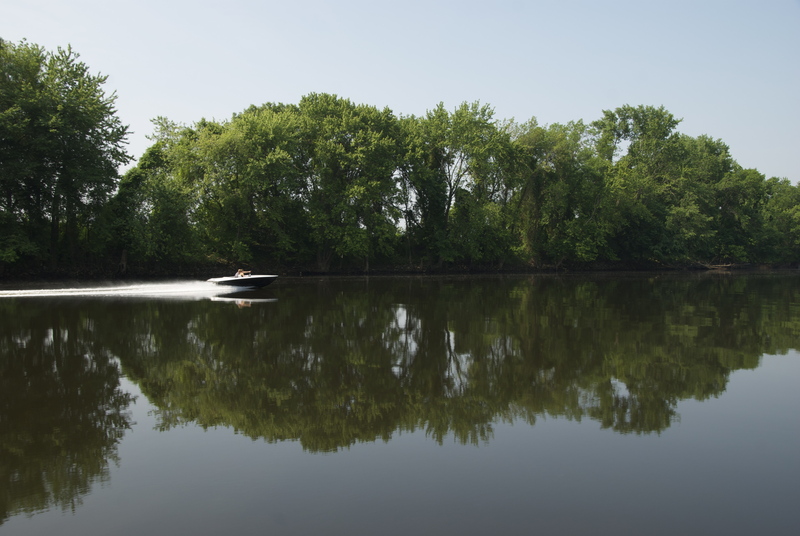 Navigating the Connecticut River: Navigating the Connecticut River on a still Spring morning in the Hornet 17. 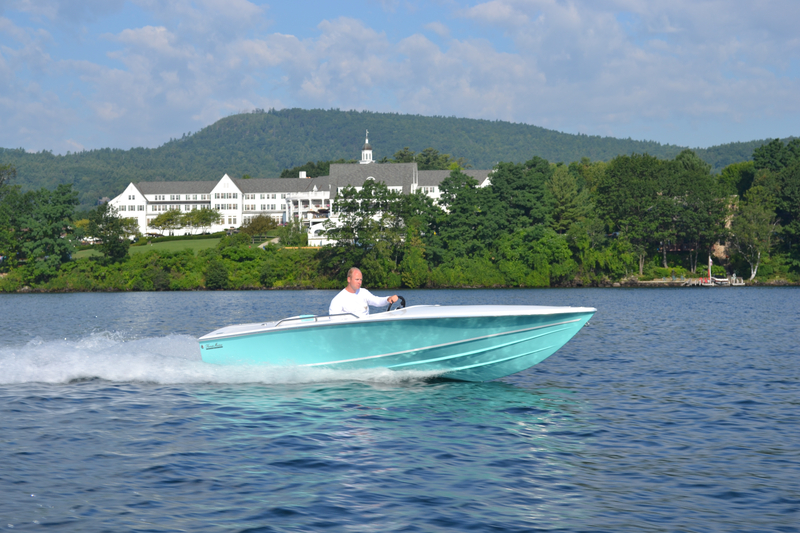 Sagamore Resort in Lake George, New York: The Hornet 17 cruises by the historic Sagamore Resort located in Lake George, NY. 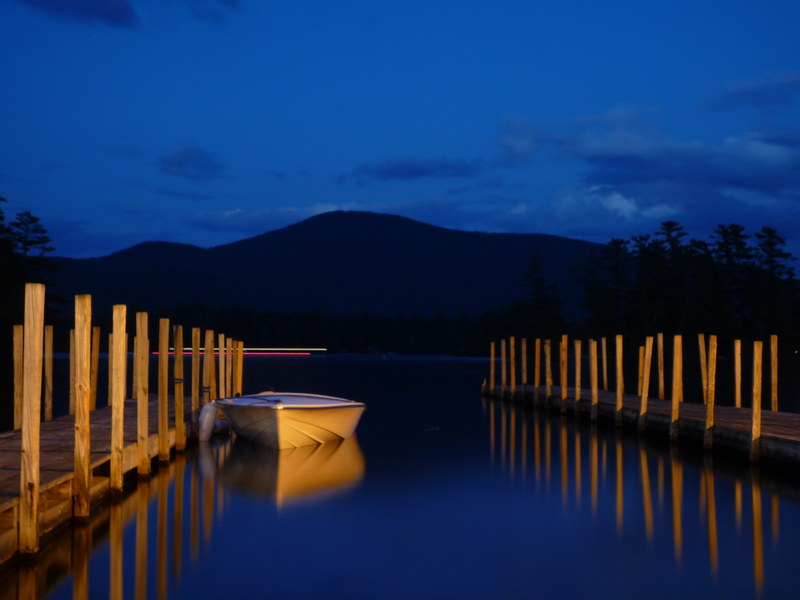 Sunset in Lake George, New York: A Hornet 17 docks peacefully in Lake George, NY. An exhilerating ride: Seating five comfortably, the Hornet 17 is provides an exhilerating ride for all on board. Exploring new waters: Two Hornet 17's explore the many inlets around Sarasota Bay in Florida. The perfect day boat: Easy to handle and just the right size, the Hornet 17 is the perfect day boat for cruising lakes, rivers, inlets and bays. 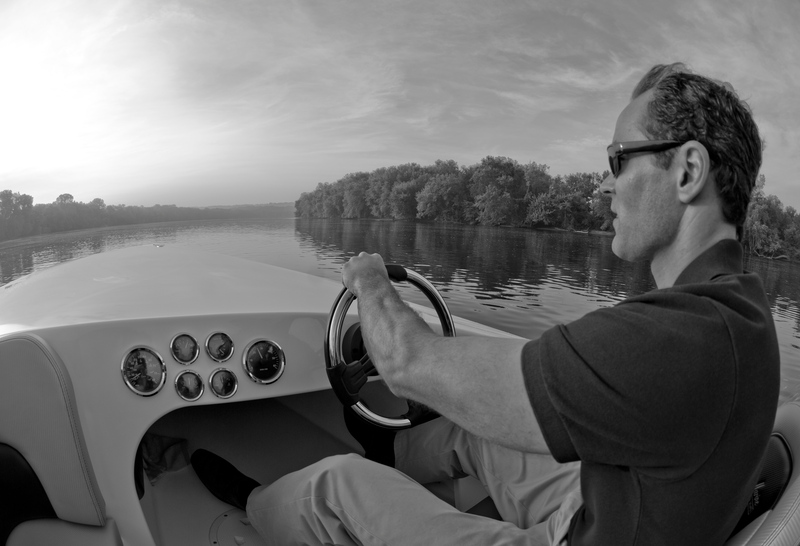 Navigating the river: With ergonomically designed controls at your fingertips, the Hornet 17 satsifies any boater's passion.